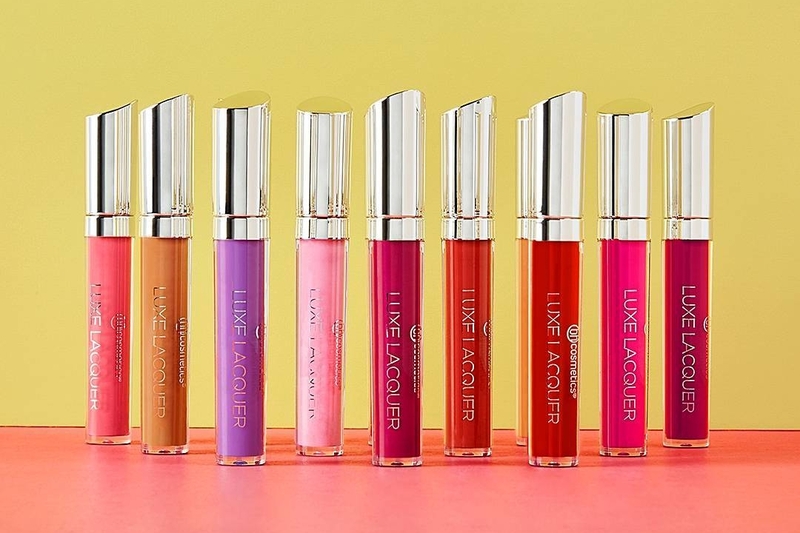 Sneak Peek: BH Cosmetics Metallic Liquid Lipstick Swatches | Top Beauty Blog in the Philippines covering Makeup Reviews, Swatches, Skincare and More! 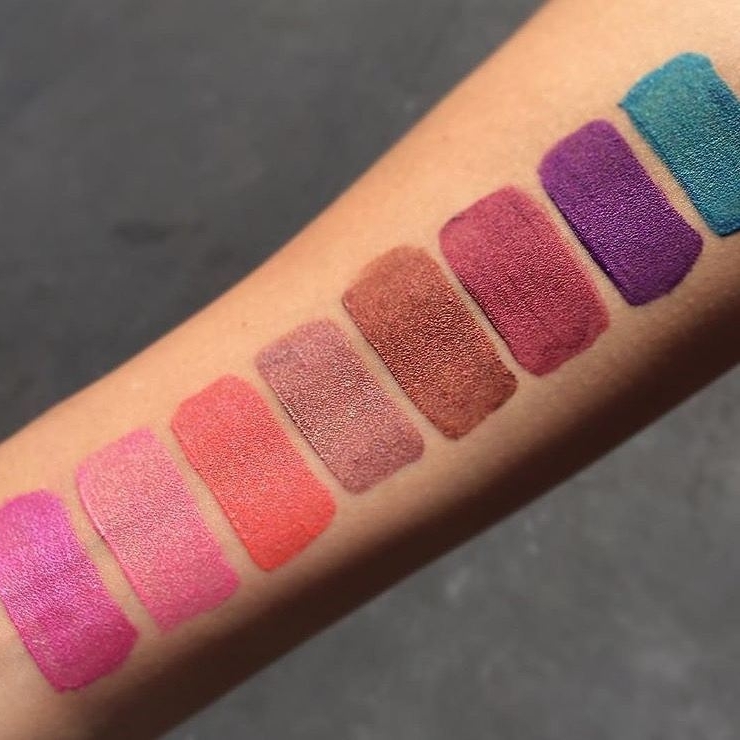 Here are the swatches of the new BH Cosmetics Metallic Liquid Lipsticks which will be available online at their website very soon! I don't know about you guys but I am relly liking this whole metallic liquid lipstick trend that's happening right now. It's like a breath of fresh air. What do you guys think of the colors? Are you excited? I'll update you guys once I've gathered more information on this product. great colors for the fall time.